I am a Philadelphia Flyers fan. So, when I say this, I am saying this in reluctance and extreme amount of envy. 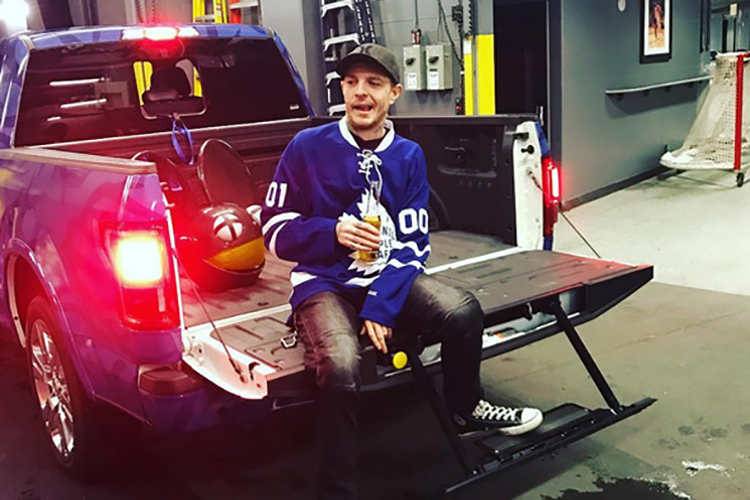 Deadmau5 has done yet another awesome thing by creating the 2016-2017 anthem for the Toronto Maple Leafs. This doesn’t come much as a surprise because this is something cool for a team that Deadmau5 enjoys. I’d like to guess that each and every time that they score, this awesome anthem that Deadmau5 has created will play. I know for sure that this will play when the game starts. The Flyers fan in me wants to hate this. The Deadmau5 fan in me loves it. I am so conflicted. Check it out now!